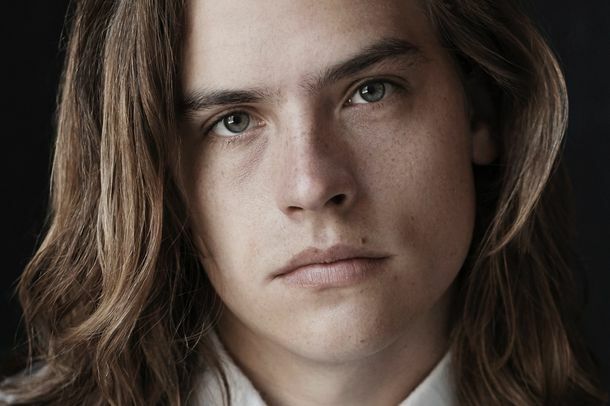 The Post–Suite Life Life of Dylan SprouseWhile his brother Cole reemerged on Riverdale, Dylan has been keeping busy under the radar. Everything You’d Ever Want to Know About Riverdale’s Southside SerpentsA deep dive into Riverdale’s baddest biker gang. How the Stars of Riverdale Spent Their Summer VacationAll of the silly, thirsty, and otherwise notable things that the Riverdale stars did last summer. K.J. Apa Involved in Car Accident After Long Day Shooting RiverdaleThe actor sustained no injuries and filming has resumed. The Riverdale Cast Is Having a Hard Time Calling Season Two Anything But ‘Dark’There are, truly, no words. An Asexual’s Defense of Jughead Kissing Betty on RiverdaleThe newly asexual icon of the Archie comics is allowed to explore his sexuality, just like everyone else. Cole Sprouse on Riverdale, Donald Trump, and Asexual JugheadThe Jughead actor is trying to get away from his Disney past. Suite Life’s Cole Sprouse Will Be CW’s JugheadCody Martin no more.